Hello everyone. This little post is gonna be a tour of some of my most recent drawings and doodles. Hope you enjoy. 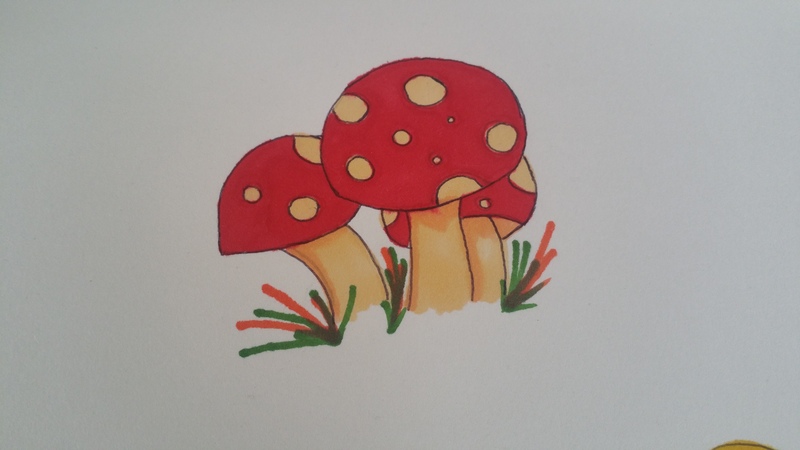 These little mushrooms have been done with a pencil outline and filled in with my Touch marker pens. A little autumn inspo for inktober. (Which I’m failing at, but hay I’m working again!!) 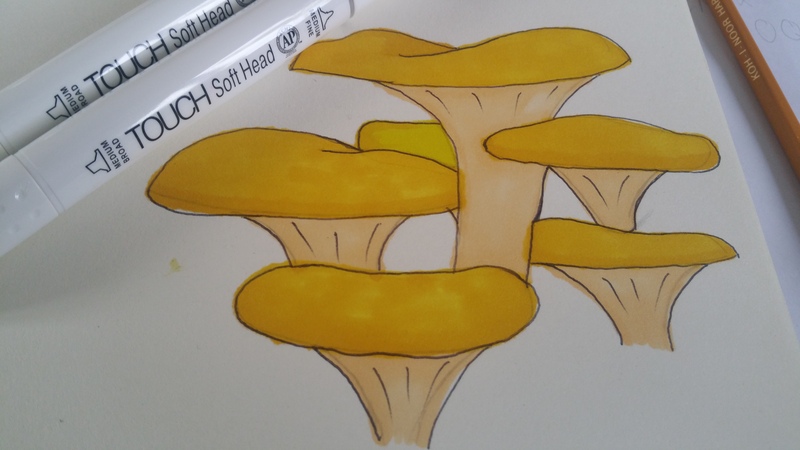 These little mushrooms are just too cute and I needed the push to get me back in my sketchbook. This little moon piece turned out really well. 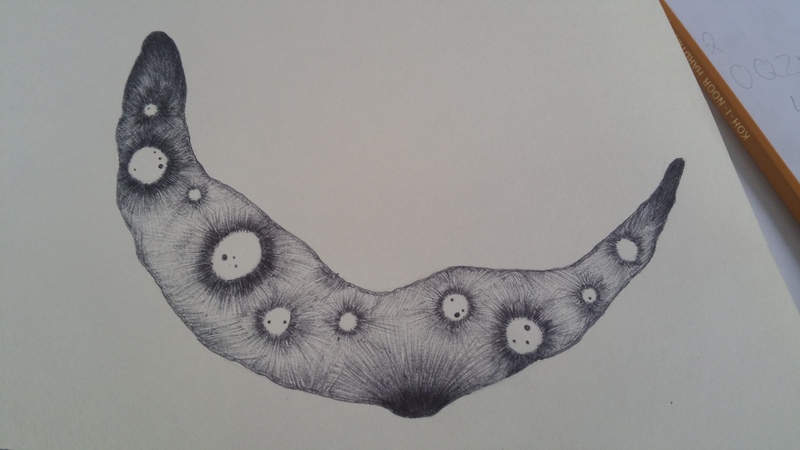 All drawn in black pen (which I rarely do!!) And I really enjoyed the process. It was fun and something that I need to do more of. One of my favourite pieces. These where a prompt for my personal challenge. Pigs. Very awkward to draw but the one at the bottom is the best. Lol. 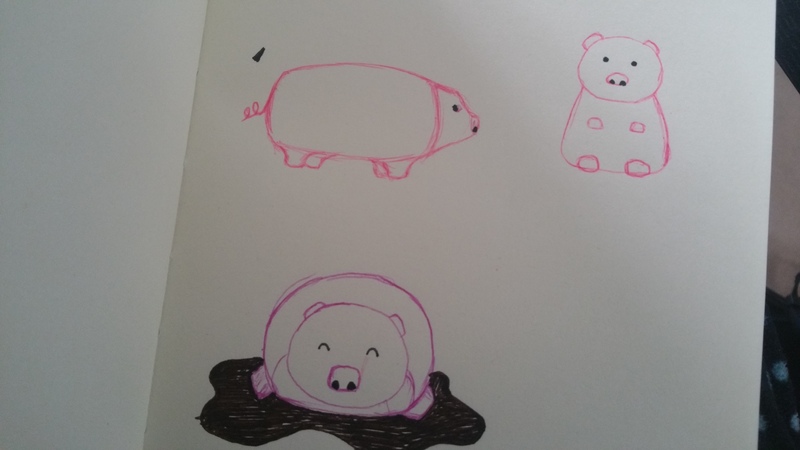 These are drawn in one of my smaller sketchbooks that sometimes comes out with me. Drawing in pen isn’t easy but again something that I aim to be more confident in. Again with the mushrooms. Glad I found some inspiration though. I used a reference for these and the red ones from google. Used a pencil outline and tried the Touch markers again. You can see the bleeding from the ink. But despite that I do love this one. Its not something I usually draw, but simple and adorable. Yip, just called a mushroom adorable. 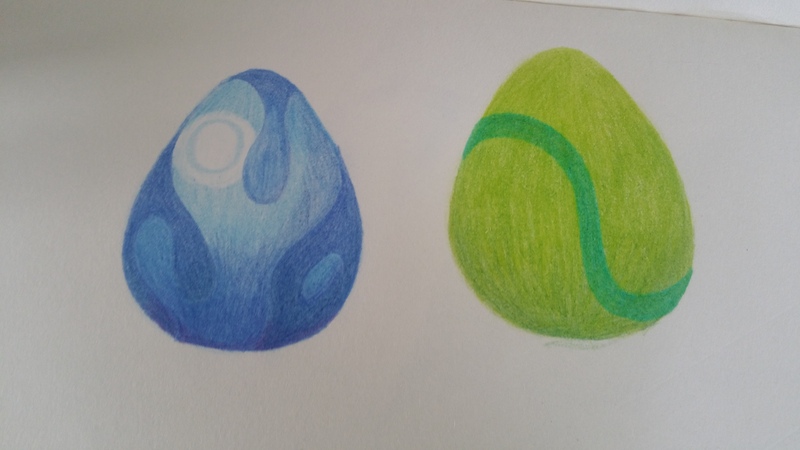 Done these in my good old friend, coloured pencil. The blue one was more of a challenge for the shading and range of tones. But did a good job over all. These two are more than likely going to be re-drawned at a later stage. What do you guys think? Are you involved with inktober? Next Post Shop Is Open! And Youtube!